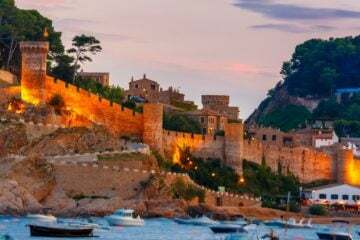 Sardinia might not be the first place you’d instinctively look to for tropical-esque beaches in Europe, but once there, you’ll find white sandy beaches and emerald coloured waves, all of which are only a mere ferry ride from the mainland. With over 2,000km of coastline, the island certainly has a beach to suit every taste. 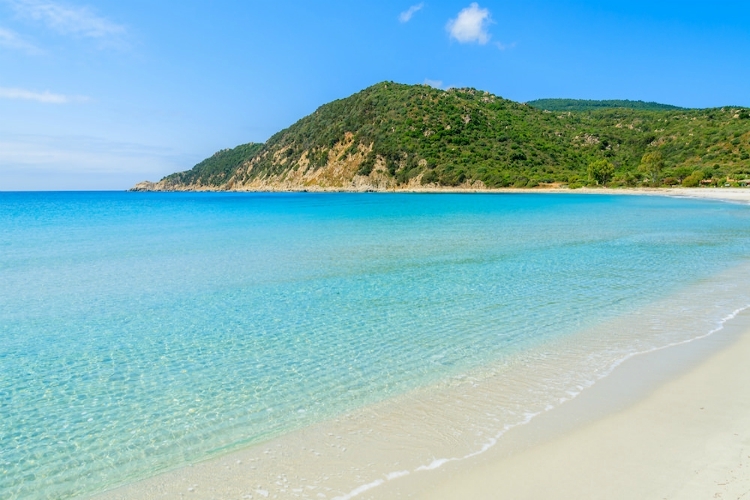 Be it family-friendly, secluded beaches and coves, great for watersports, or you’d just like to daydream some time away, we’ve conveniently gathered ten of the loveliest beaches in Sardinia for your perusing. 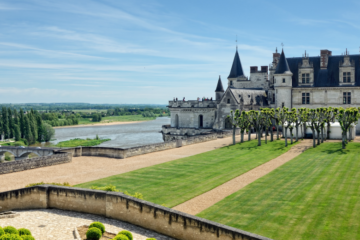 Depending on where you’re based, you might find that you need a car to reach the sugary white sands that draw visitors to Is Arturas. But this gorgeous beach, located on the Sinis Peninsula, is definitely worth the effort. Its celebrated white gravely sands were once trekked all over the island and used everywhere from aquariums to private beaches. These days visitors are urged to leave this gem where it belongs. If merely relaxing wasn’t enough, wave-, wind- and kite-surfers alike are also drawn to this area but more than anything, this is the best place for seizing the day. 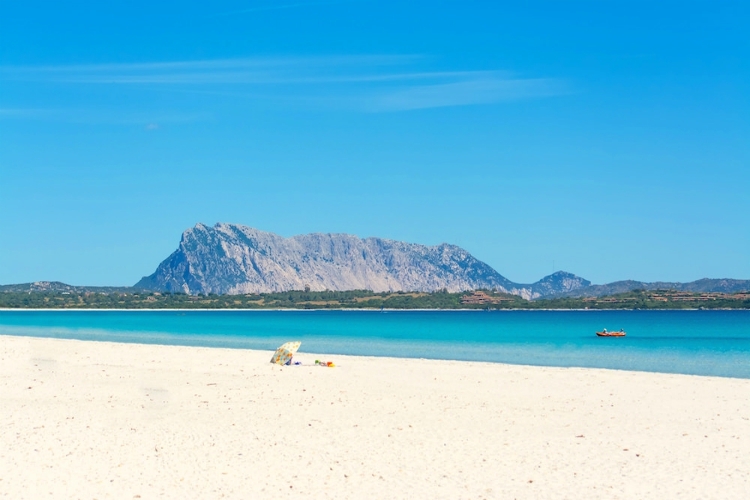 Located on the Costa Verde, this band of gold with its towering dunes is a taste of Sardinia’s wilder side. 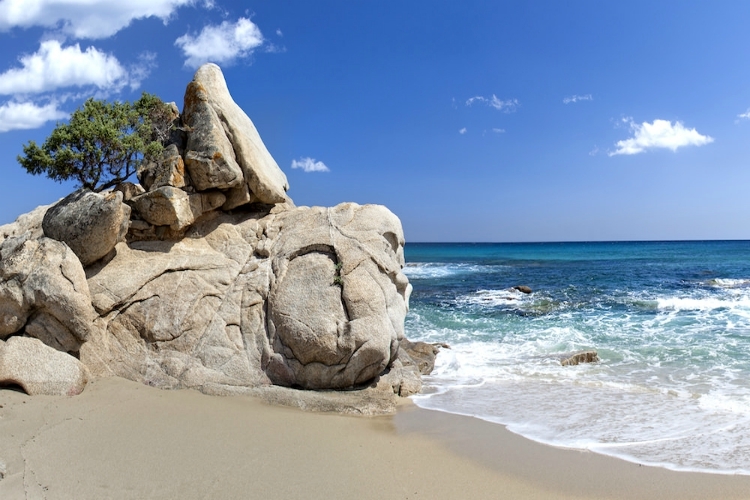 Being the widest beach in all of Sardinia, it covers an expanse of two kilometres inland giving a dessert-like impression. Besides, it is the ideal place to spot some rare Flora. While you’re in the area, we urge you to give the historical town of Piscinas a visit, and if you are the scuba diving sort, Spiaggia di Piscinas has an ancient lead vessel wreck located just off the shoreline just waiting for you to explore it. If you’re out for a day of family-friendly adventure, you might want to have a closer look at Spiaggia Rena Bianca. This beach is home to some of the shallowest waters in Sardinia, making it ideal for even the tiniest travellers to have a good swim. From the beach, you have a clear view over to the island of Corsica where you can spot the 16th Century architecture of Torre di Longonsardo. If you feel like continuing your day with a scenic walk, there’s a convenient trail that heads along the coast from the eastern tip of the beach which will take you past some fantastically imaginative rock formations. 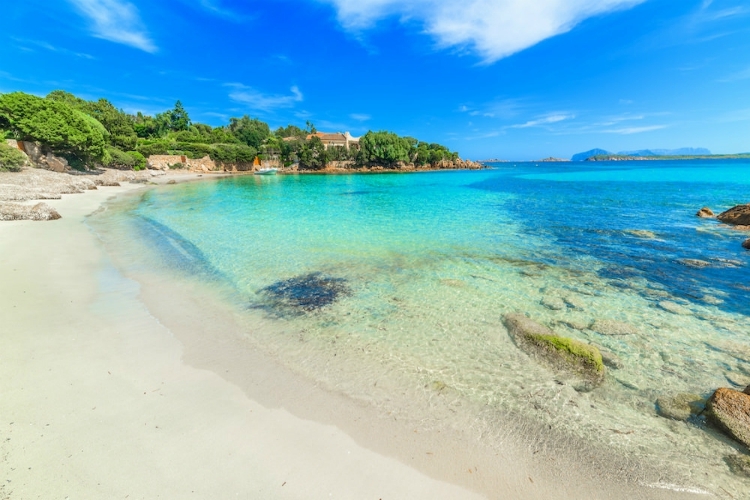 Spiaggia del Principe is one of the finest beaches Costa Smeralda has to offer. 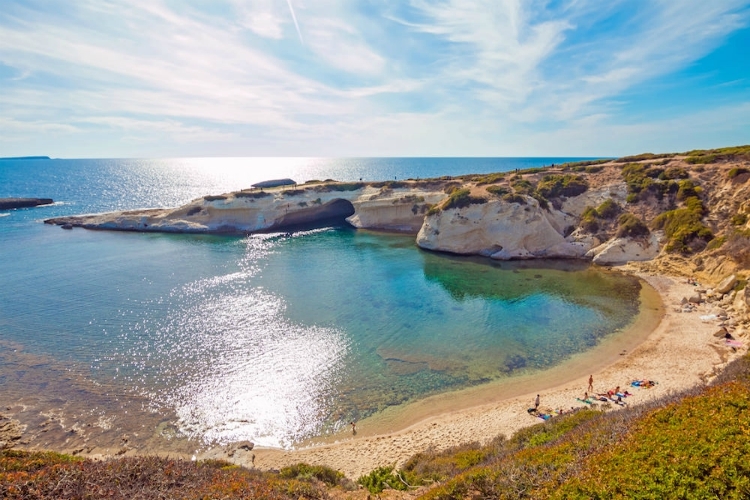 Tucked away in the embrace of low cliffs, Spiaggia del Principe is famous for being the favourite beach of Prince Karim Aga Khan who actually gave it its name. Divided by the reach of a rock formation, the waters here range from aquamarine to cobalt blue and are perfect for snorkelling. Just keep in mind that the Costa Smeralda is famous for its jet-set celebrity crowd. 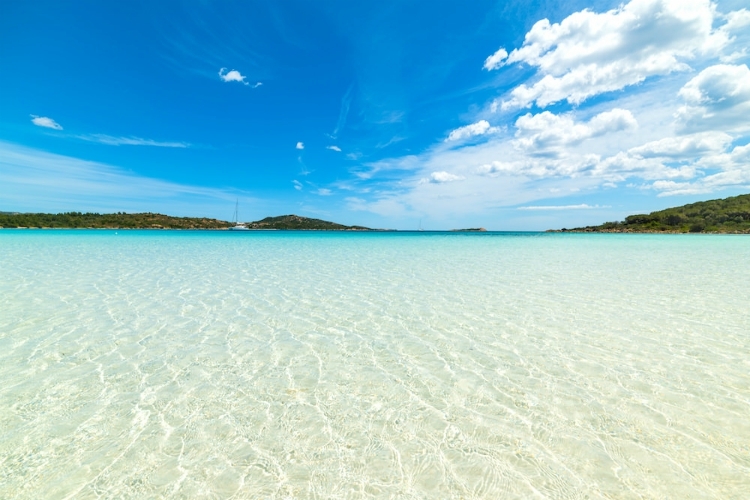 It does get busy during the peak holiday season so this unspoilt Sardinian paradise might be more idyllic if you’re travelling earlier in the year. None of the beaches on our list lacks in striking views. But what makes Cala Goloritzè so spectacular is that the climbers among us can take in this view from a height of 148 meters – atop the towering rock needle known as The Aguglia. The beach also descends on an old mule trail from the Altopiano del Golgo, which is a must if you’re interested in some interesting sights. However worth it, keep in mind that these adventures might be for the more seasoned hikers and climbers, but hey, the rest of us can relax and enjoy the entirely uncontaminated beach from the ground. 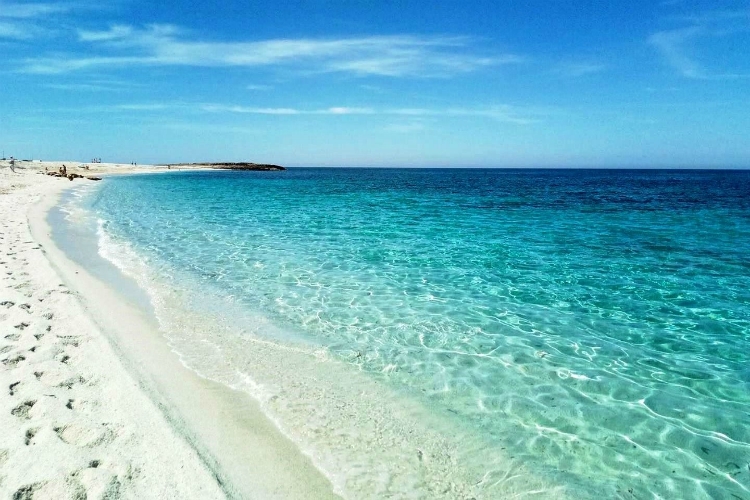 Spanning over three kilometres on the north-eastern shoreline and several hundred shallow meters out into the Sardinian sea, the sands of Spiaggia la Cinta have been likened to sugar, and the location is perfect for spending all day on the beach. 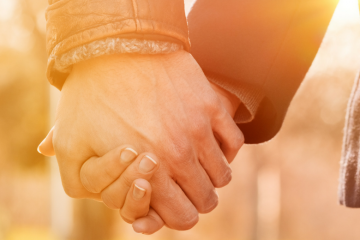 Before sunrise or after sunset, it’s ideal for a long walk along the stretch of sand. Paddleboards and windsurfing equipment is available, as well as lessons for beginners. Within walking distance of the dunes is the Stagno di San Teodoro lagoon, ideal for spotting flamingoes and herons. 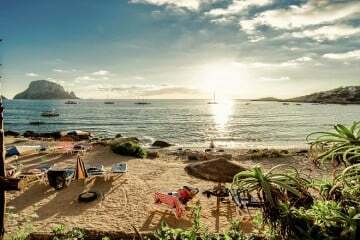 Cala Pira is conveniently and gorgeously situated right in between two hills sheltering itself from the wind. It will come as no surprise that this is the spot where sailboats lower anchors and hang around after hours. 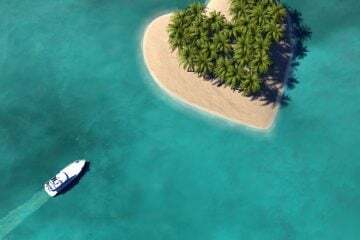 But even if you’re coming in from land, its shallow waters are perfect for snorkelling amongst technicolour fish, canoeing or just taking in the panorama view of Isola Serpentara. Which happens to home another recommended beach in Sardinia! If you’re keen on a change of scenery, head to S’Archittu to watch the smooth arch of its surrounding cliffs light up by a nearby lighthouse. If you choose to make your visit by day, you might notice that the cliffs form a natural bridge. 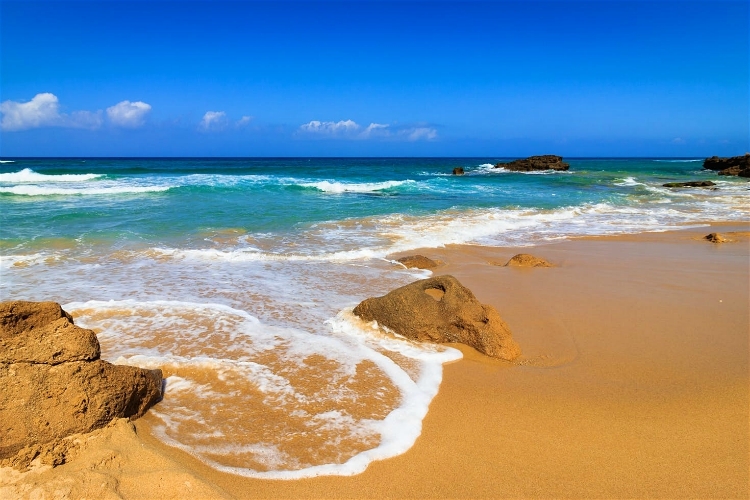 Be careful of its rocky bottom but don’t be scared off, this beach is gorgeously scenic and perfect for a holiday photo shoot. The shallow waters at Santa Guista make for a mild natural ocean pool. To the north, you have a great view of the whale-shaped Peppino’s Rock, reachable from the water and flat enough to walk on. Surrounding it you’ll also find some sun-warmed pools. It’s unique view and family friendly atmosphere makes this one among the most popular on this side of the island. Cala Brandinchi has been nicknamed ‘Little Tahiti’ so you can imagine how beautiful it is. It lies in the embrace of a pine forest, and the green of the vegetation along with the striking blue of the sea is especially spectacular between October and May. It’s an impressive sight for sore eyes, especially if you’re holidaying during the low season. You’ll feel right at home with the birdwatchers looking out for local flamingos and kingfishers. 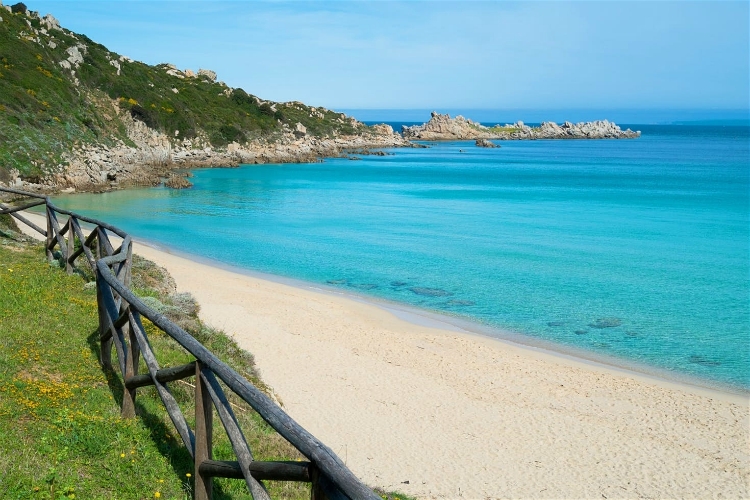 Image credits: Is Aruttas via IteNovas, Spiaggia di Piscinas & Spiaggia Rena Bianca via GettyImages, Spiaggia del Principe, Spiaggia la Cinta, Cala Pira, S’Archittu, Santa Giusta & Cala Brandinchi via sardinianbeaches.